Need help moving home or Office to the Provence Alpes Cote d’azur in France ? 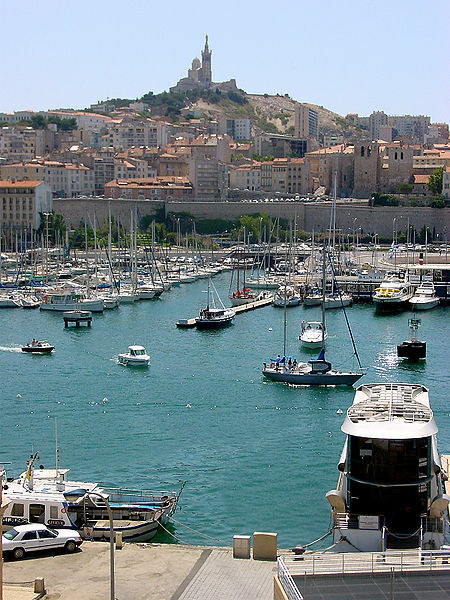 Dee Dee Relocations have moved many Expats to many properties in Marseille, Nice, Toulon, and Aix-en-Provence, from Small apartments in the towns, farmhouse buildings that need renovating to large luxury villas. This coastline was one of the first modern resort areas. It began as a winter health resort for the British upper class at the end of the 18th century. With the arrival of the railway in the mid-19th century, it became the playground and vacation spot of British, Russian, and other aristocrats. Many celebrities, such as Elton John and Brigitte Bardot, have homes in the region. Officially, the Côte d’Azur is home to 163 nationalities with 83,962 foreign residents, a very popular place for expats. The French Riviera is a major yachting and cruising area with several marinas along its coast. According to the Côte d’Azur Economic Development Agency, each year the Riviera hosts 50% of the world’s super yacht fleet, with 90% of all super yachts visiting the region’s coast at least once in their lifetime. As a tourist centre it benefits from 300 days of sunshine per year, 115 kilometres (71 mi) of coastline and beaches, 18 golf courses, 14 ski resorts and 3,000 restaurants . Now you have brought your property in France, you are now ready to have your furniture moved from your UK Property, transporting your personal belongings the the French Riviera for your new life in the Provence Alpes with as least stress as possible and most importantly with no damage to your effects. Dee Dee Moving have the expertise and experience in transporting your furniture with the upmost care ensuring you are kept up to date with the movement of your personal belongs on our European removal vehicle. 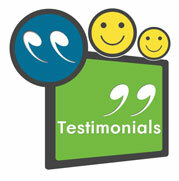 Dee Dee Relocations.co.uk is a genuine family business with over 30yrs experience in Removals to France. 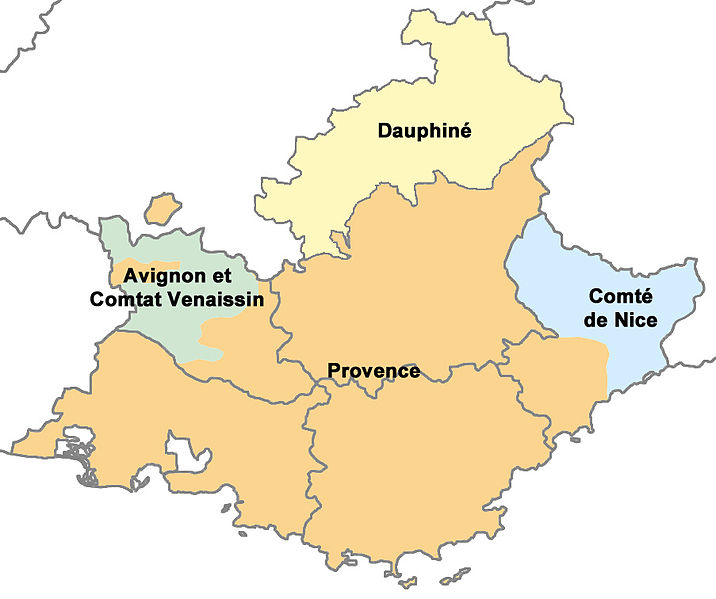 We offer a full door to door service for moving to Provence Alpes Cote d’azur in France, including export wrapping and completion of a full inventory upon collection or receiving into our warehouse in Kent. 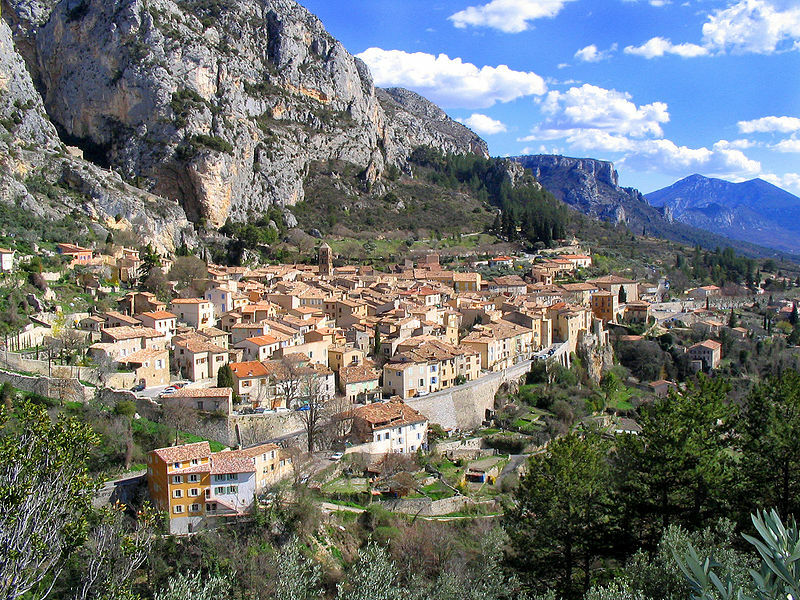 Our friendly European Co-ordinators will assist you with advice and information and ensure all aspects of your removals to the Provence Alpes are dealt with-in a professional manner from start to finish. We offer a weekly removals London to Cote d’azur France service on purpose built vehicles. Dee Dee Relocations can deliver you anywhere in Provence Alpes France with extensive knowledge of the areas, roads, estates and buildings . If you would like any help or advice on your removal to Provence Alpes France or wish to book our estimator to view your property please call 0800 146 086 or simply fill out our on-line quotation form and we will promptly reply with a quotation for your removal from or to Cote d’azur in France.